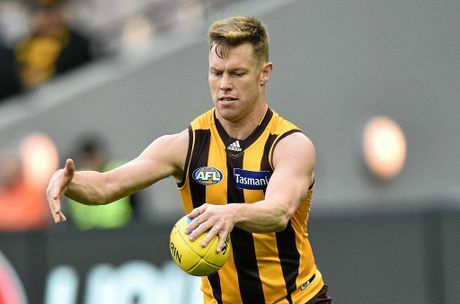 RICHMOND'S Trent Cotchin and former Hawk Sam Mitchell are now Brownlow Medallists. The pair was awarded the AFL's best and fairest honours for 2012 after original winner Jobe Watson opted to hand the medal back in the wake of Essendon's supplements scandal. Cotchin and Mitchell, who joined West Coast last month, were joint runners-up to Watson in the 2012 medal count. Watson returned his medal last Friday and the AFL Commission decided on Tuesday to award it to the duo. The 26-year-old Cotchin is the first Tiger to win the award since Ian Stewart (1971), while Shane Crawford (1999) was the last Hawk before Mitchell to claim the honour. "Sam and Trent are deserving Brownlow Medallists because of the quality of their play in 2012. The Commission wishes to pass on the best wishes of the entire football community,” AFL Commission chairman Mike Fitzpatrick said. 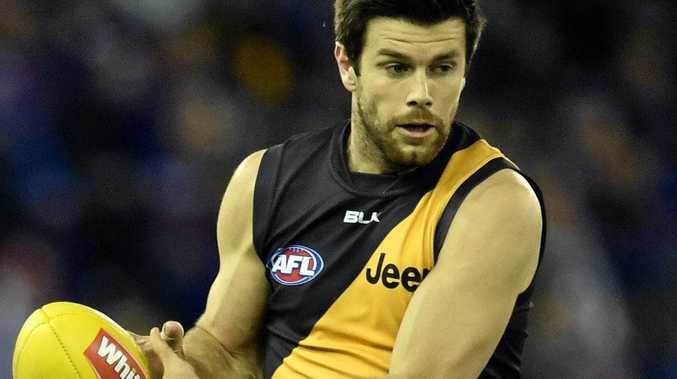 League chief executive Gillon McLachlan said that while Cotchin and Mitchell appreciated the significance of the occasion, they also felt for Watson. 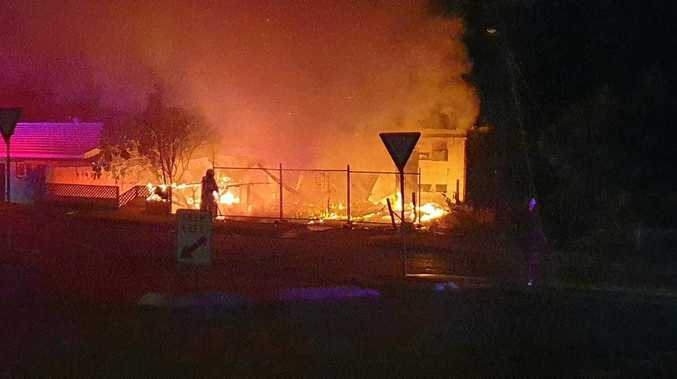 "I think they had mixed emotions,” McLachlan said.